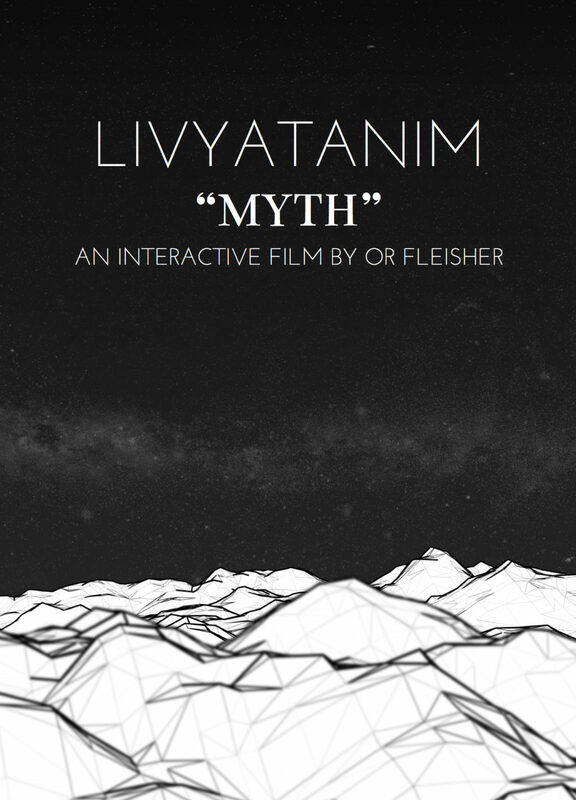 “Livyatanim : Myth” is a web virtual reality experience that takes the user on a journey between natural beings and landscapes and glitch aesthetics.It was asa way to interact and build upon the music created by ‘Livyatanim’ by putting the listener inside a conceived reality, at a path that is as random as it is designed and directed. Based in NYC, I am a director, developer, and artist working at the intersection of technology and storytelling. My interests include computer graphics, web development and immersive experience development in virtual, augmented and mixed realities. My work has been featured in festivals including ACM Siggraph, Cannes NEXT, GDC SXSW, IDFA, Seattle Transmedia, Kaleidoscope VR, Patch Lab, Los Angeles New Media Festival, Miami FilmGate and won awards in international art, new media and film festivals.